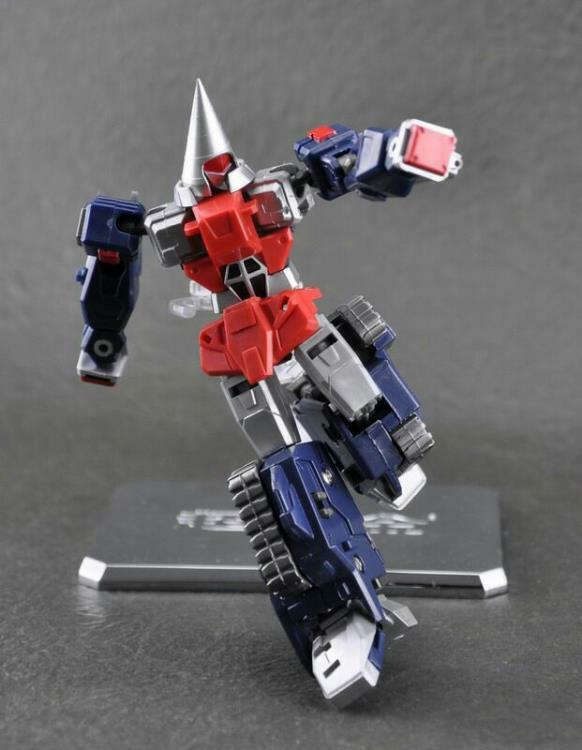 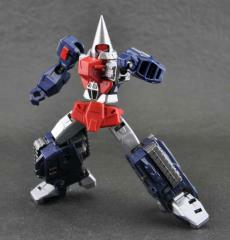 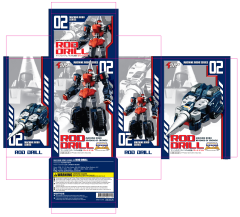 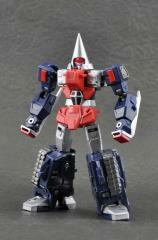 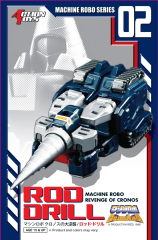 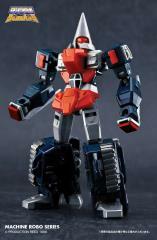 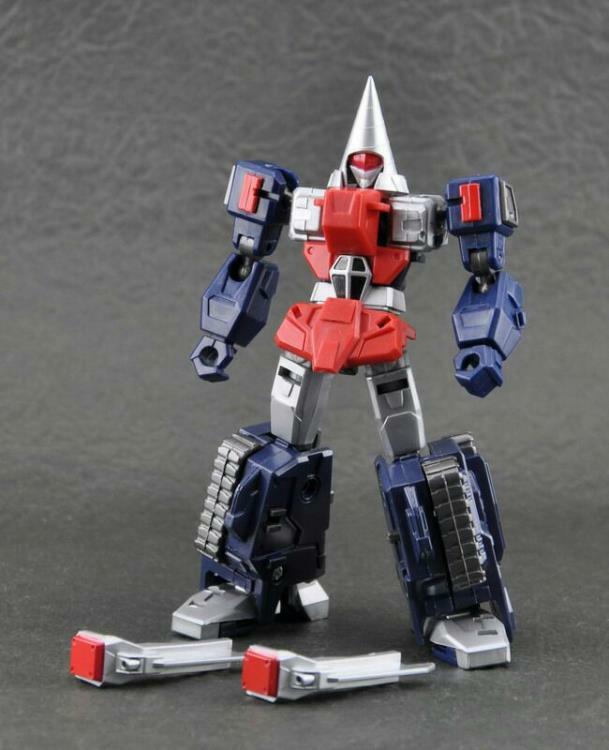 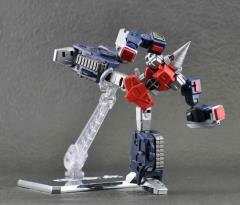 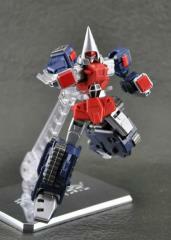 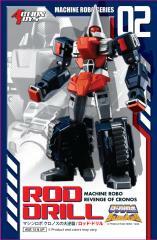 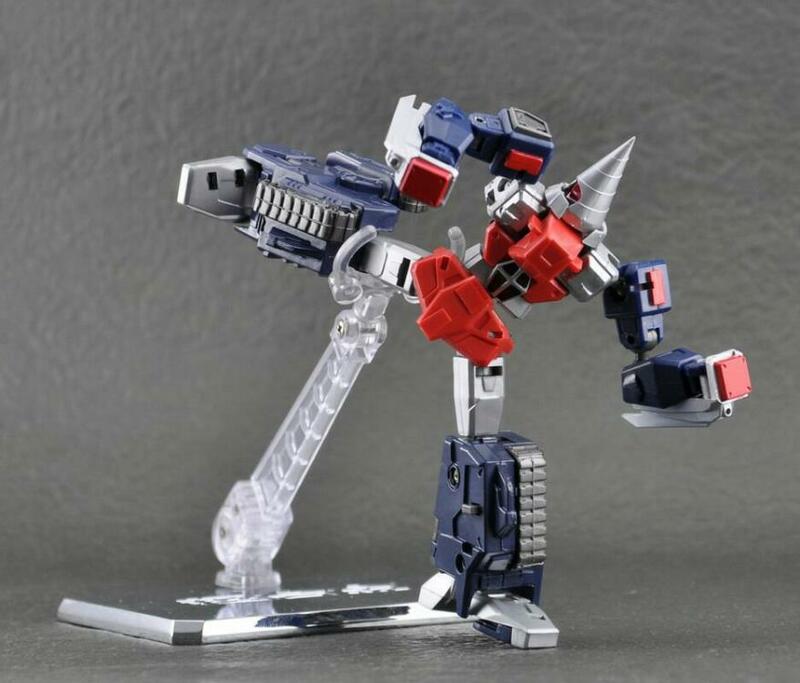 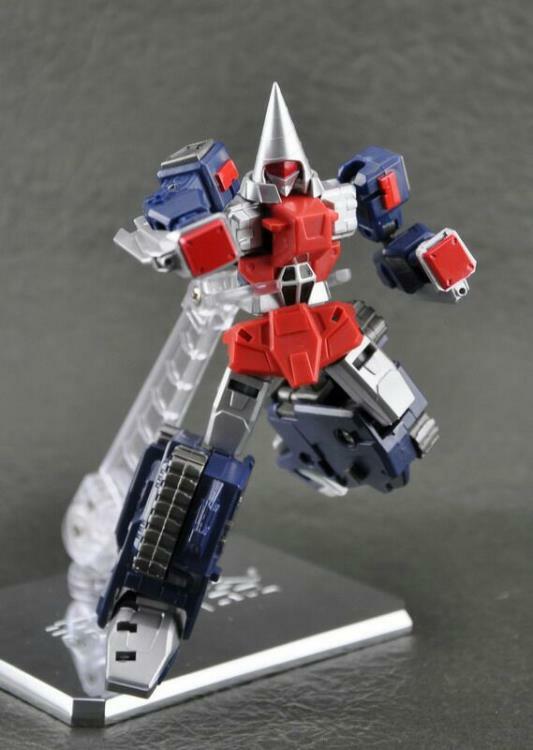 Action Toys has brought back the 1980’s through the power of cool transforming figures, Machine Robo is back? 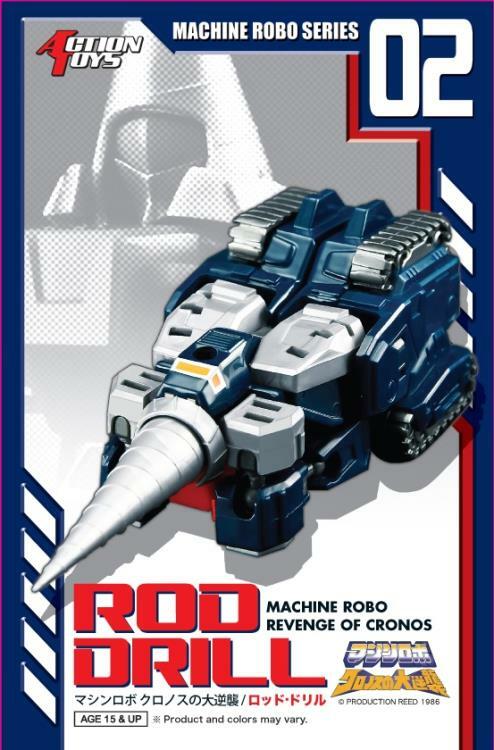 Drill Rod, based on his appearance in Revenge of Cronos, stands 4.75" tall in robot mode and is armed with two arm blades. 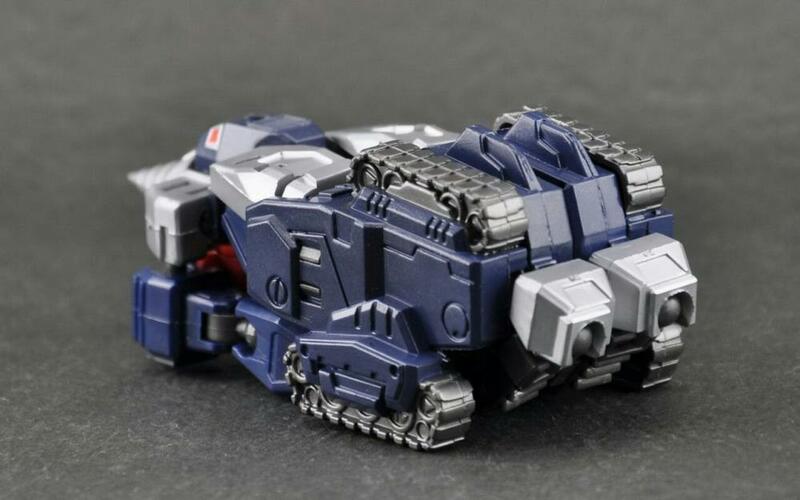 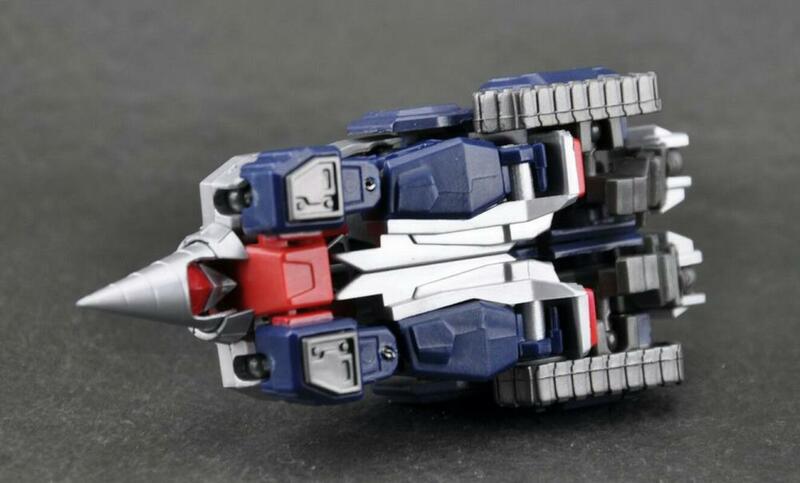 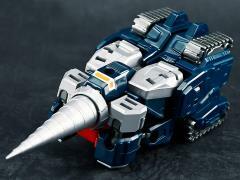 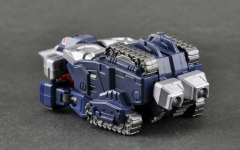 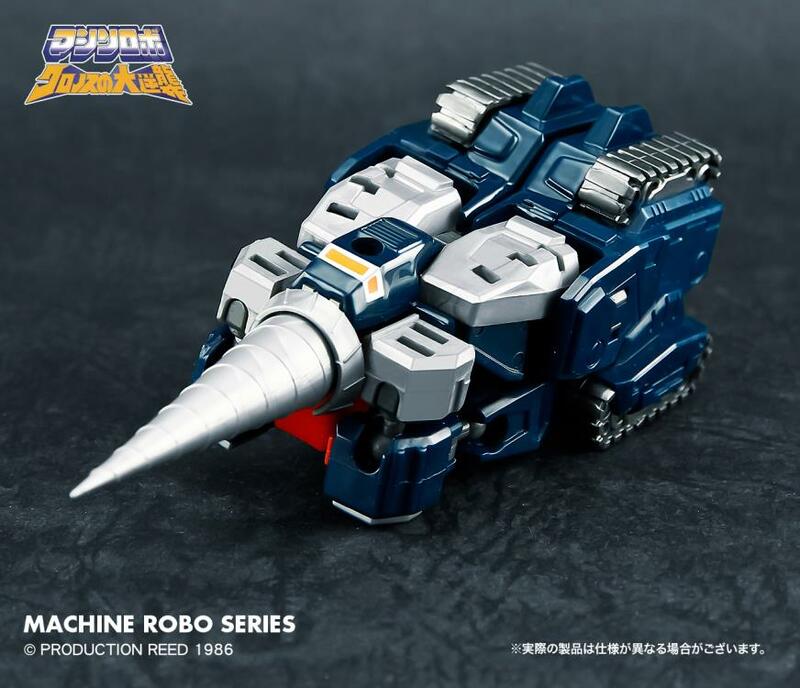 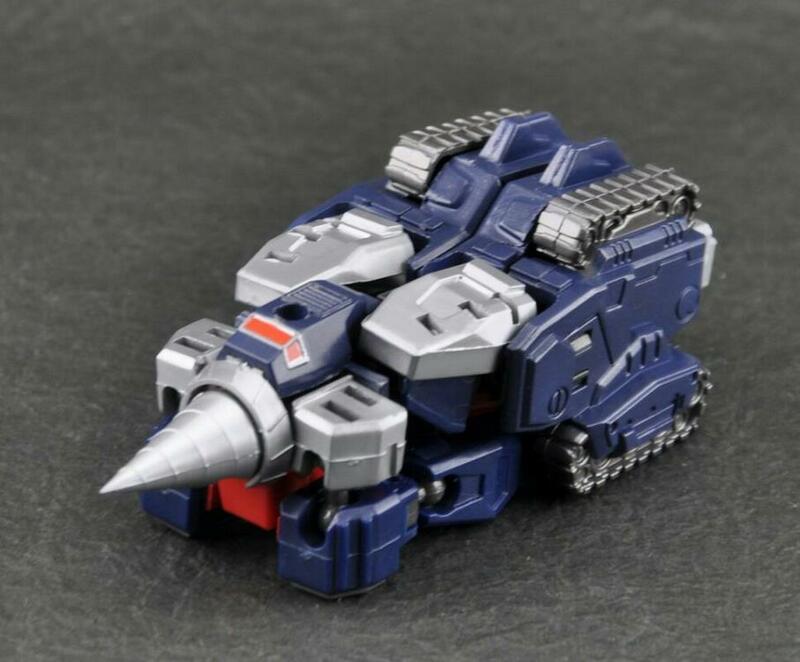 Drill mode features rolling wheels and two drill attachments.